We provide the highest quality earmoulds and custom earpieces at competitive prices. 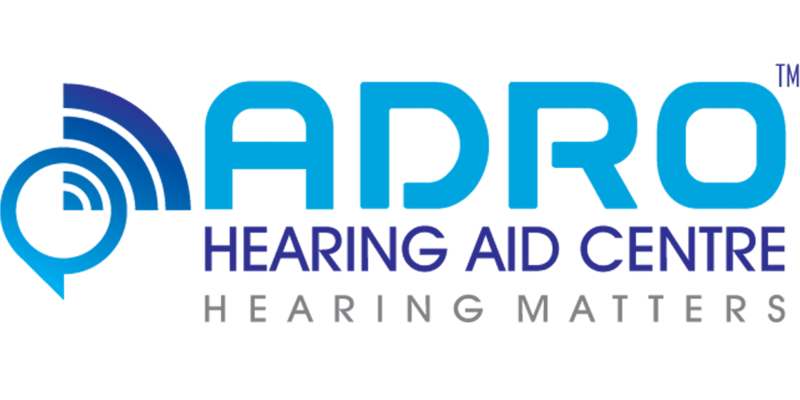 Our success has evolved from our craftsmanship and knowledge of earmoulds and earmould selections for hearing aid fittings. Ear Impressions are processed with the utmost care, ensuring the integrity of the finished product.